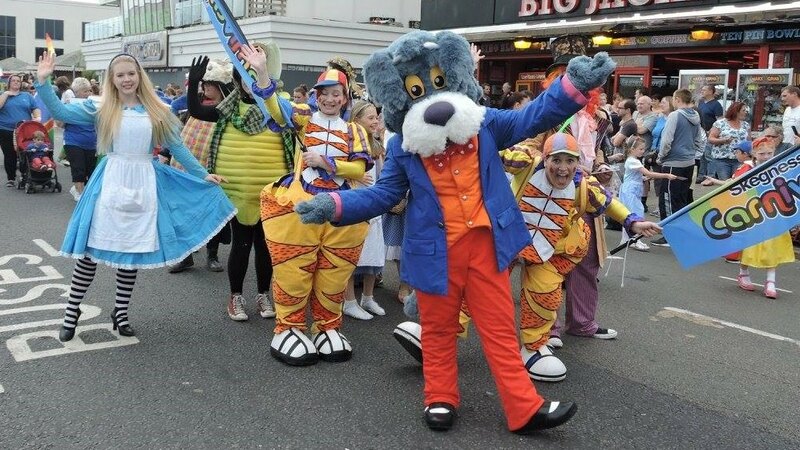 We’re looking for our new carnival royalty who will represent Skegness for the 2019 parade and events. The criteria for application has changed and we are looking for individuals of any age who feel they can a bring a positive contribution to the week. Our new King and Queen will get to feature in the parade and attend selected events as ambassadors of the Skegness Carnival. 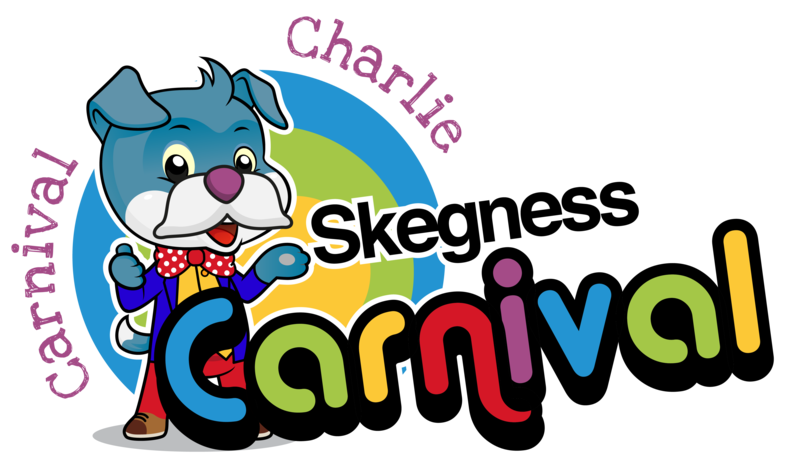 You may also be invited to represent the Carnival at selected major events in the Skegness Calendar. To enter yourself or someone you know to be the Skegness Carnival Royalty King or Queen please fill in the online form or download the form below. This year the Skegness Carnival Royalty is sponsored by the Skegness Chamber of Commerce.